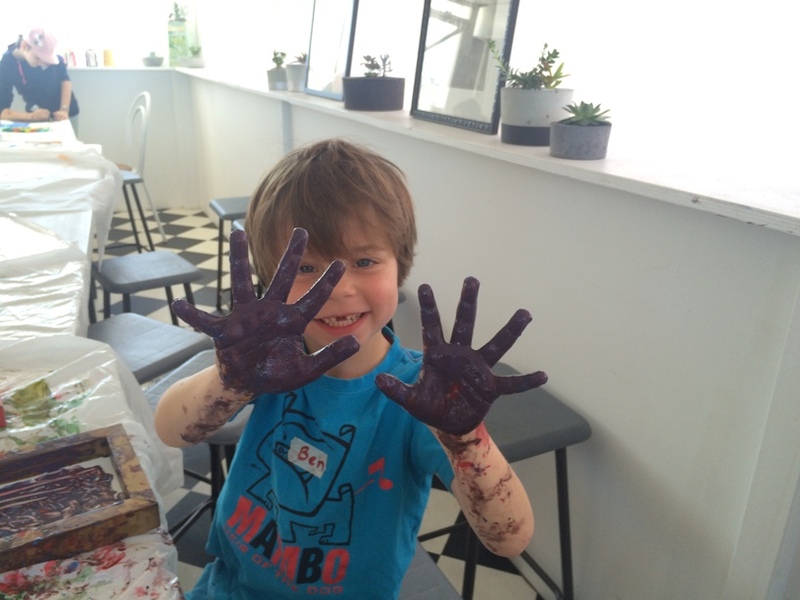 The kids are back to school so that means Term Programs & Activities are in full swing in Perth! 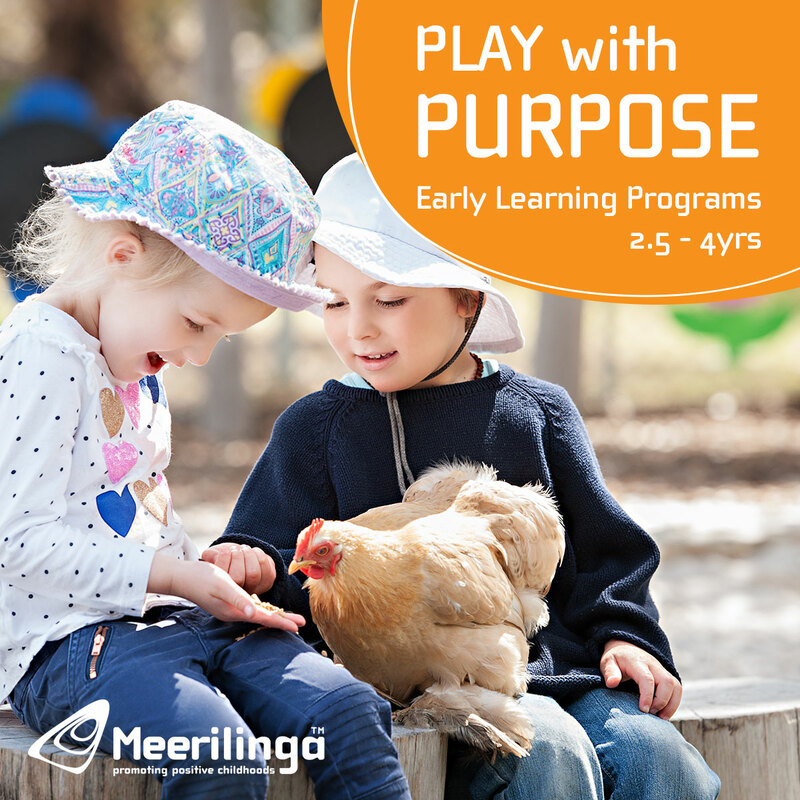 Find free and enrolment based term programs and activities here, so you can keep them busy and active this school term. Activities designed to help your baby 0-13 months with their physical, social & emotional development. 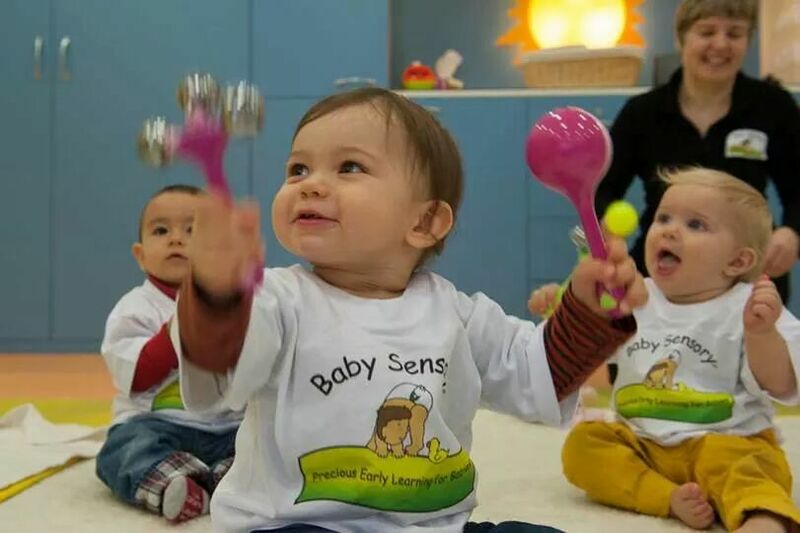 For babies and toddlers 13 months + see Toddler Sense. 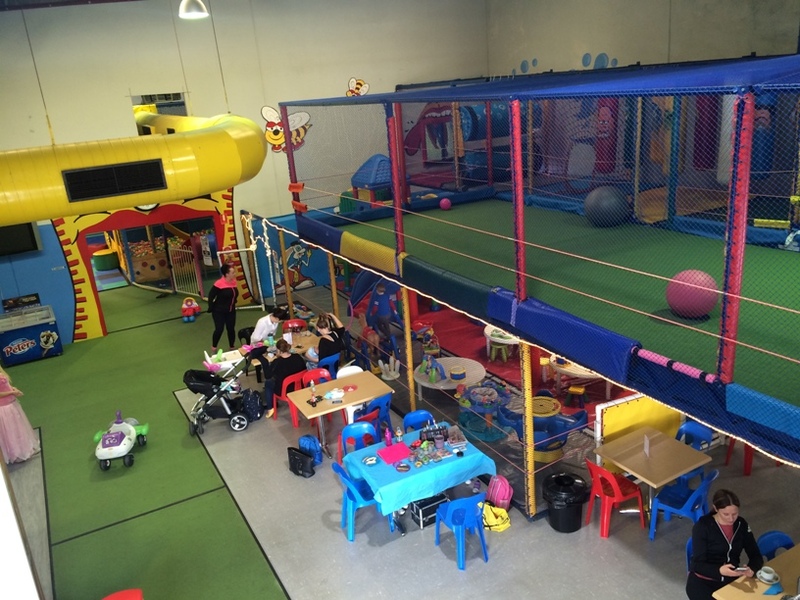 Baby Sensory Western Perth - Locations: Mosman Park, Claremont, Wembley. Wednesdays. 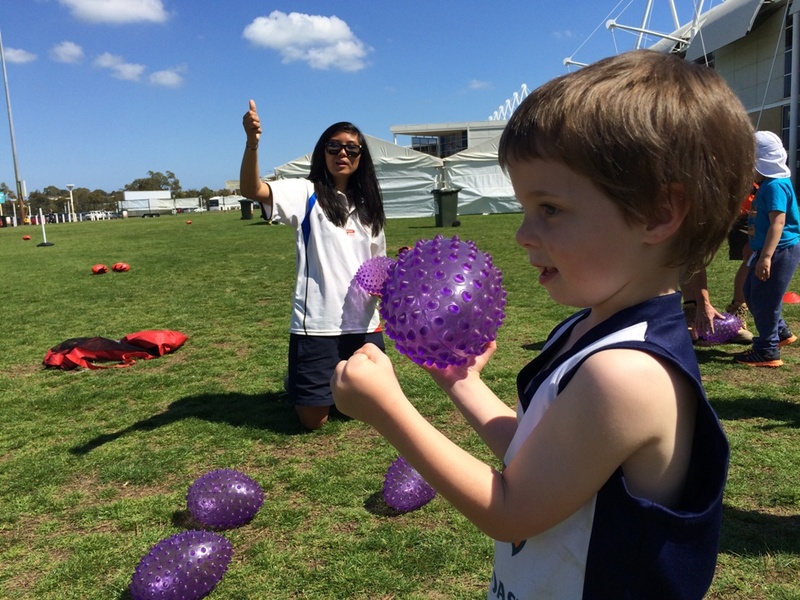 WA’s only endorsed toddler AFL & Pre-Auskick program, Footy Fundamentals is a carefully planned and structured toddler AFL program, which encourages your active toddlers to develop their fundamental movement skills in an AFL environment, using AFL equipment. 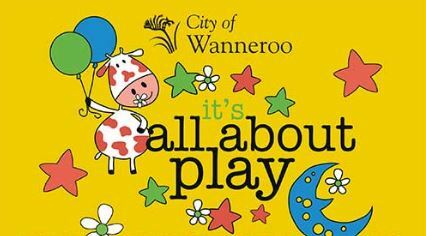 FREE Outdoor Play Sesssion for kids 0 - 5yrs. 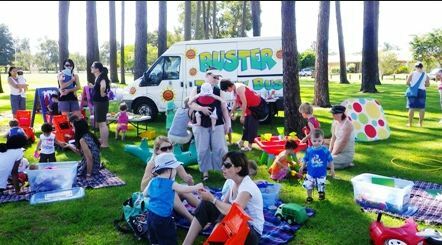 You can find Buster in Fremantle parks, inviting parents to gather in a safe environment, meet other parents, and participate positively in their child's play. Find Buster The Fun Bus locations and times around Fremantle at www.fremantle.wa.gov.au. Come along and play with the homemade toys, find the hidden wonders in the discovery boxes or cuddle up with a good book. 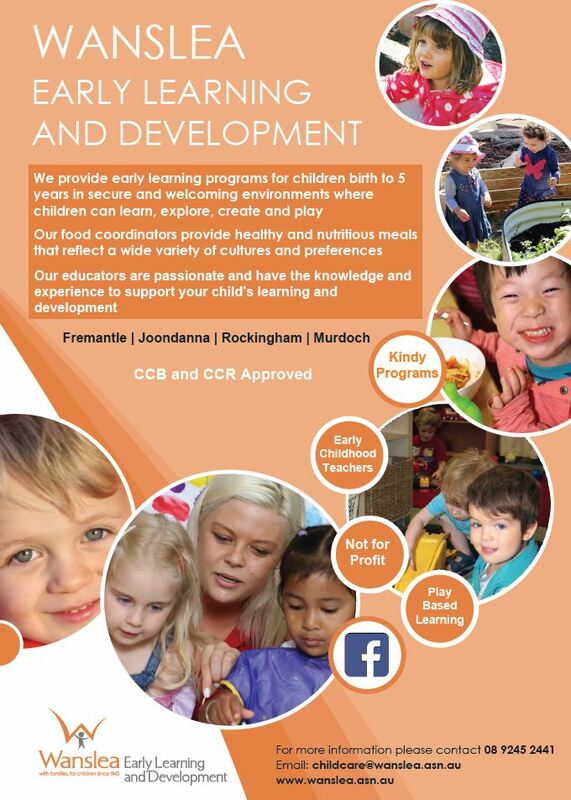 Every Wednesday during the term at Banksia Grove Community Centre from 9.30-11.30am for 0-4 years and their parents/carers. Last Wednesday of the month, 10am - 11.30am during the term head down to the IGA Mall for free live entertainment followed by an interactive themed craft workshop. 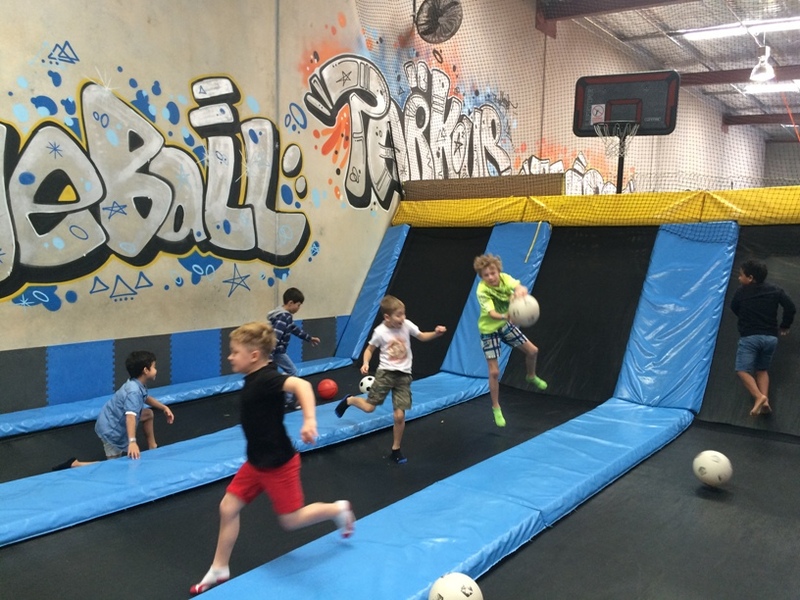 Why not grab a group of friends, bring the kids down and join in the fun! A good opportunity to also grab something to eat before or after at one of our 27 food outlets. Calling all Master Builders! Now is your time to shine at these Lego term and school holiday programs across Perth. 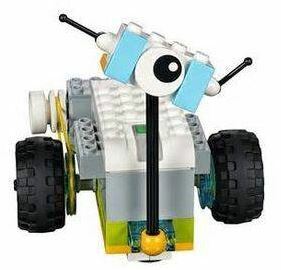 Not just building Lego but using technology and coding to bring your Lego creation to life. Lots of themes for both boys and girls will love. 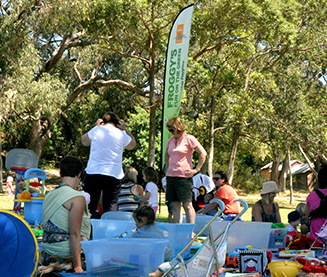 Find Perth kids Lego term programs programs here. 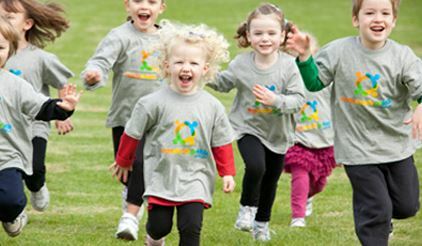 Multi sports is a great way for kids to develop their sporting skills across a wide range of sports. 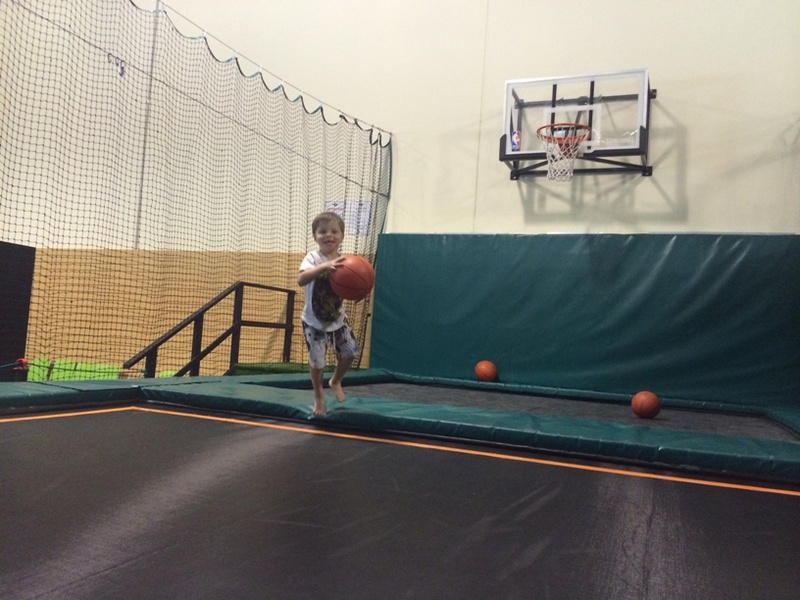 Music and movement classes are a fun way to engage your child as they learn about music. Classes provide a stimulating and social environment for your child to learn about listening and moving to music. 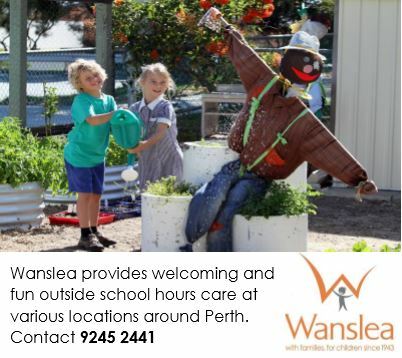 Find Perth kids Music term programs programs here. 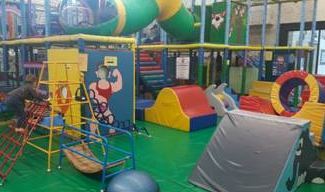 Looking for a fun and exciting place for your kids after school? 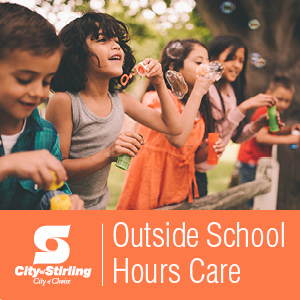 The City of Stirling provides a range of quality outside school hours care services for children, offering an exciting, rewarding and fun way to spend time before, after school and during the school holidays. 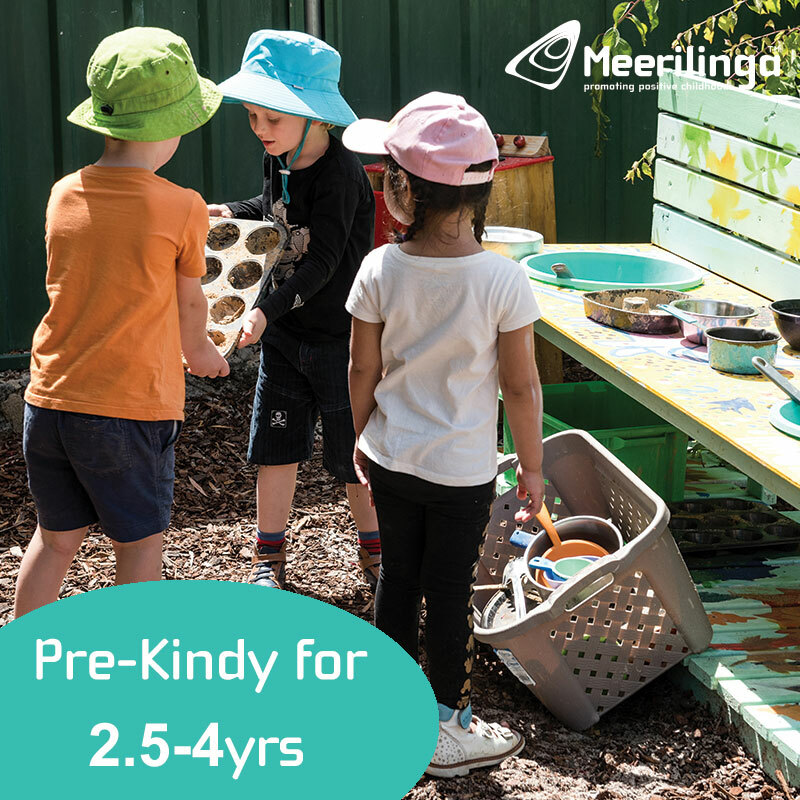 Suitable for children aged Kindergarten to Year 6 and offered in Balga, Hamersley and Inglewood. 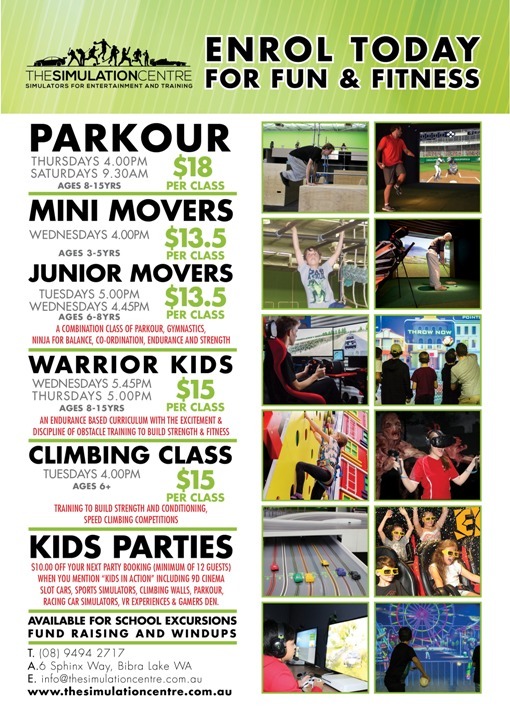 OTBP operates during the school holidays from 8:30am – 5:30pm and includes awesome activities such as water sports, sand boarding, movies, rock climbing and visits to Adventure World and Moore River. 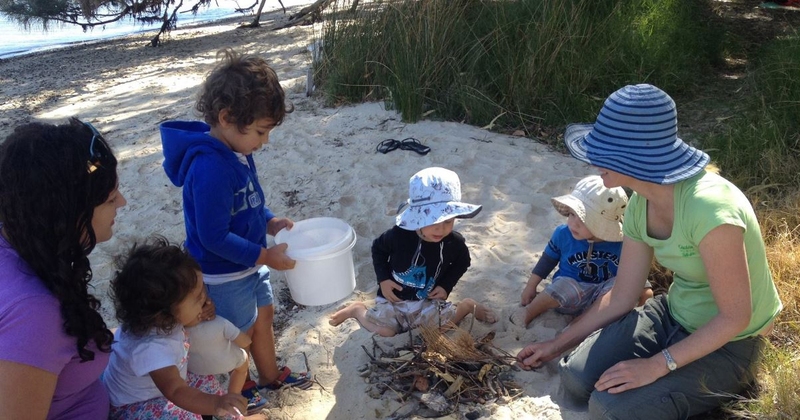 Our Outside School Hours Care is built on the Early Years Learning Framework by following the National My Time, Our Place Framework. These guidelines ensure high quality care and education. 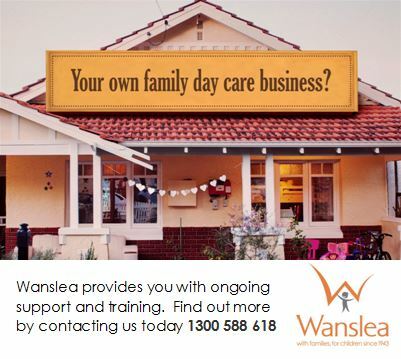 We believe in giving children responsibility and choices to assist them in learning skills for their adult lives. 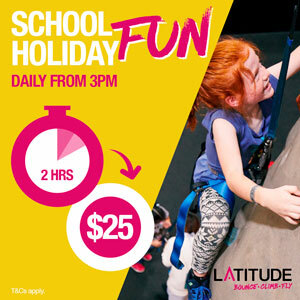 For further information or to register your attendance please contact us on 9249 6090 or email enquiries@fulloffun.com.au. Learning to swim is so important for kids of all ages to do all year round. 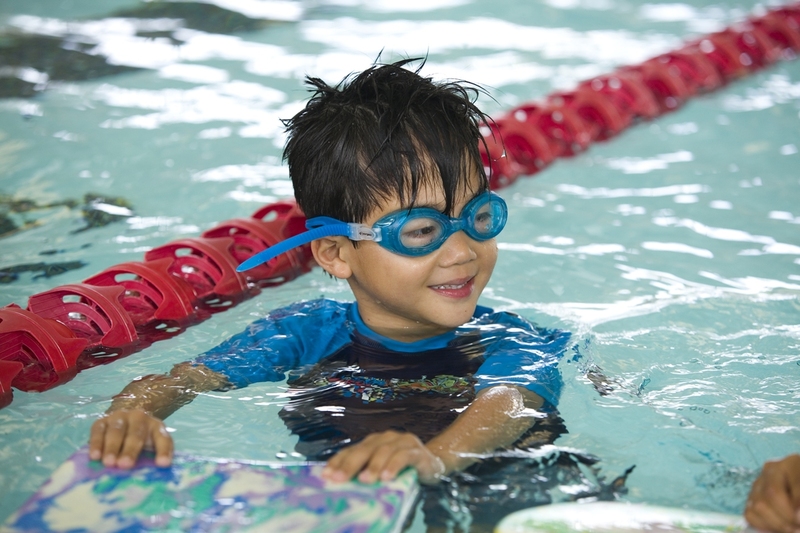 Find Perth kids swimming term programs programs here. 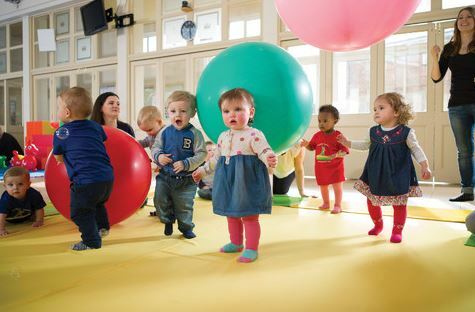 Toddler Sense sessions are jam-packed full of wonderful fun and interactive activities, action songs, games, puppets, instruments and so much more! 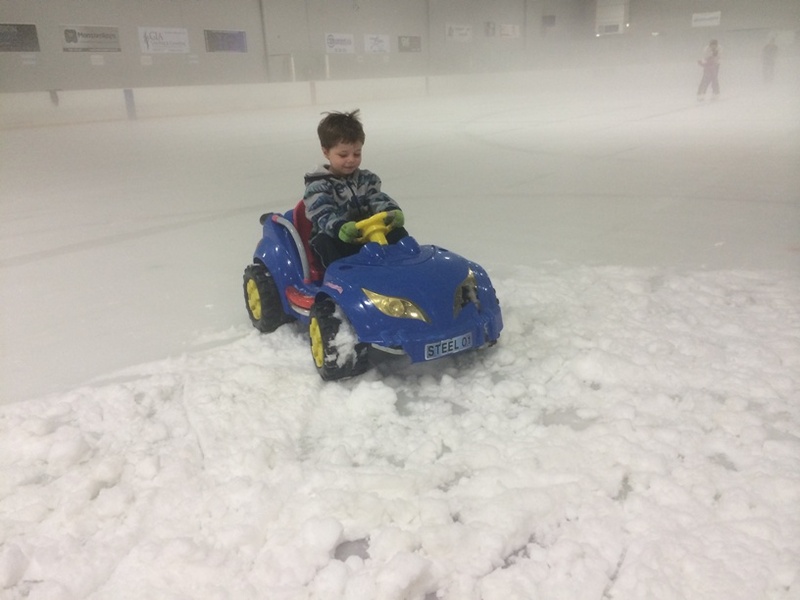 But what makes us different from most pre-school classes is our fabulous free-play/exploratory adventure area which is so much fun for young children to explore! 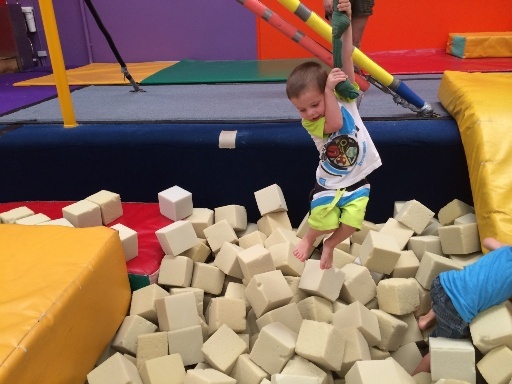 From giant foam modules to bouncy castles, tunnels, balancing beams, ball pools...the list is endless! 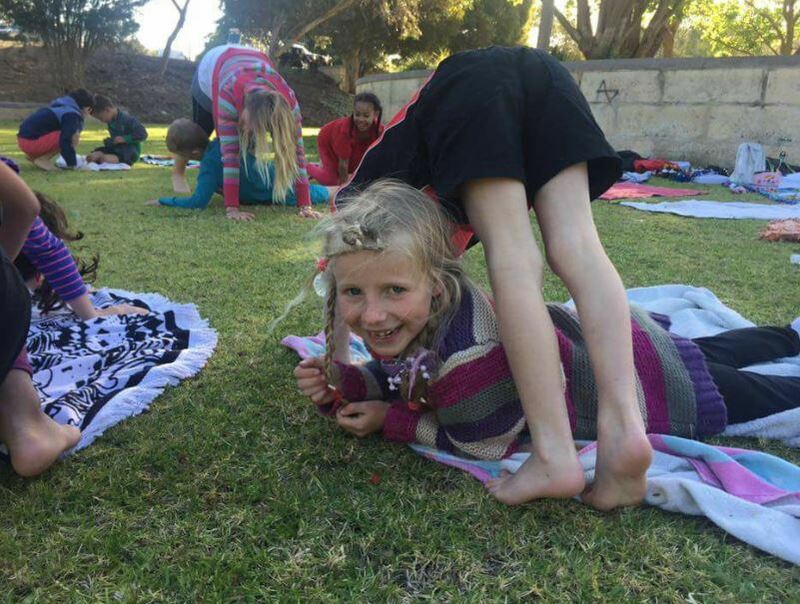 Kids Yoga Classes have so many benefits for kids. Yoga can help them relax and reduce stress as well as improve strength, flexibility, coordination, balance and fine motor skills. 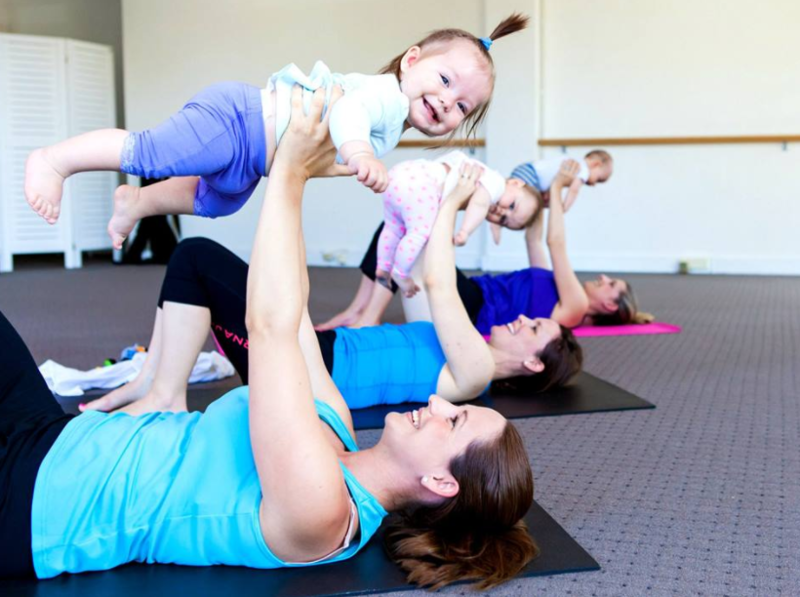 Find kids yoga classes across Perth here. 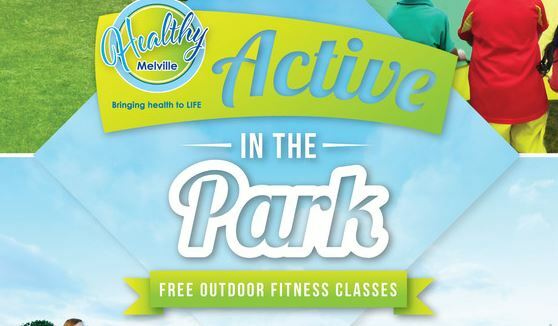 Want to add your term program or activity? Contact us for to find out how.